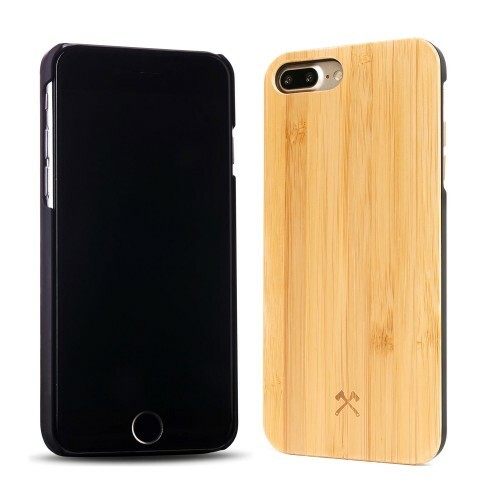 Technology and nature are normally worlds apart. 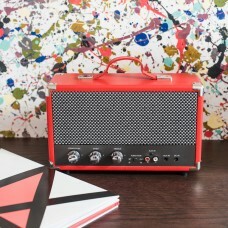 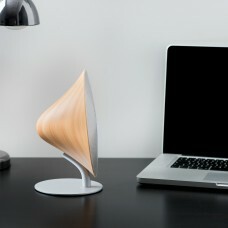 Changing all that, German label Woodcessories brings together organic materials and high-tech Apple devices. 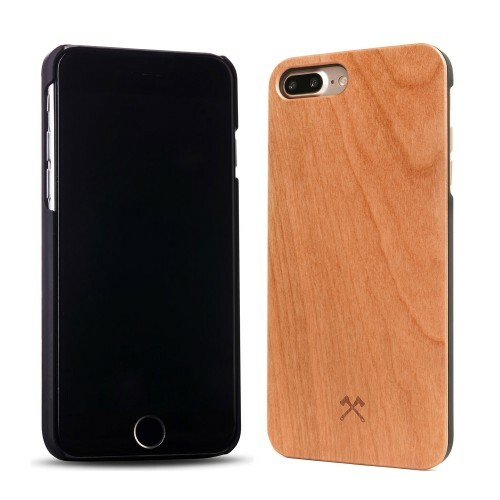 In the Classic Cool collection of iPhone cases, real wood and ultra-thin design are united in unique handmade pieces. 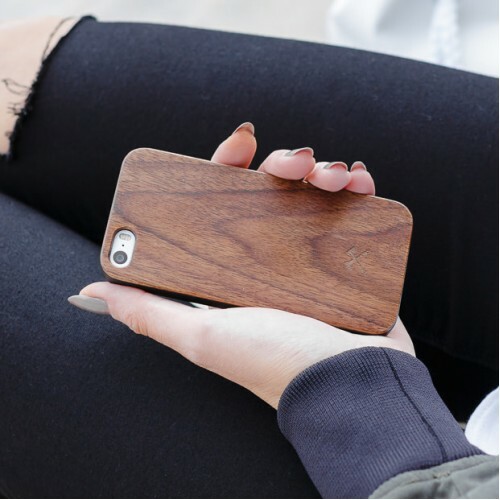 With a click-in system and a flexible polycarbonate interior, the Claude van Damme keeps your iPhone 6 snugly protected and looking naturally sharp with a walnut wood exterior.